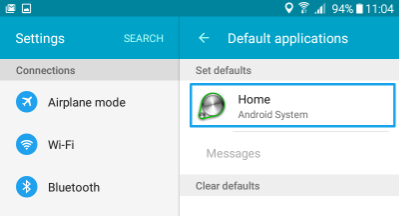 The original or Kiosk Mode of Tanda Time Clock App that runs on Android devices would lock down the tablet, so you couldn't use the Home Button to access other Apps on the device. 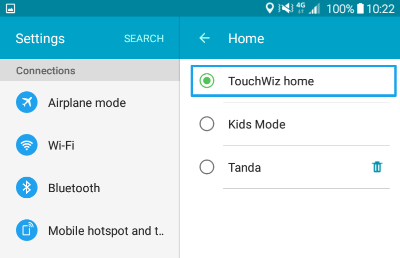 The updated Tanda Time Clock allows you to press the Home Button so you can access easily other Apps on your device. If you want to remove the other version of the App, you'll need to uninstall it first. Best to use your own email. 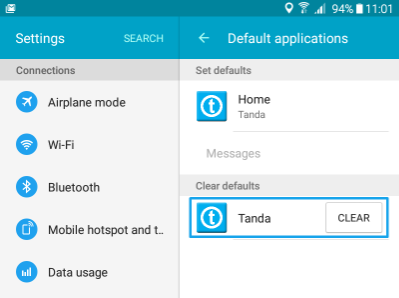 Be sure to delete the old Tanda Google account (tandaclocks@gmail.com) linked to your device. 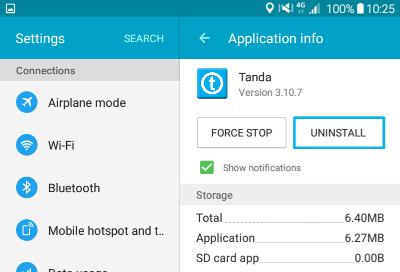 The old version is called Tanda [KIOSK MODE]. 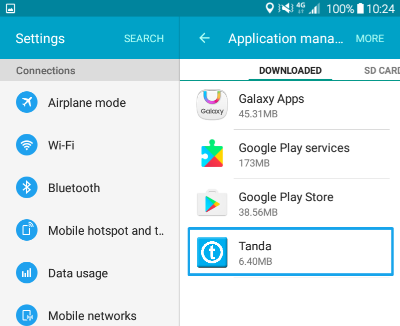 Click on the Tanda: Employee Time Clock App and click Install. When it's finished, click on the App and you'll need to link it to your account again. Click on I have an Account and then enter your Setup Code. If you can't remember how to add the Time Clock just check out this article. Your Time Clock is now ready to use. 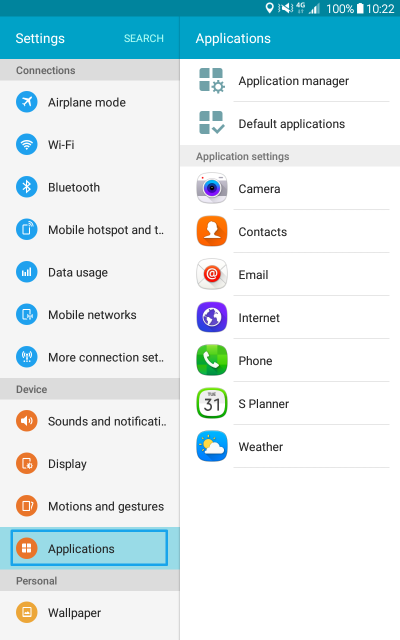 If you need to exit the Time Clock, just click the Home Button at the bottom of the tablet.